It must be just around the corner. The clocks have been turned and there's a newness in the air. I have crossed things off my list. This quilt, that I named Ontario Autumn, is now bound and has a label. 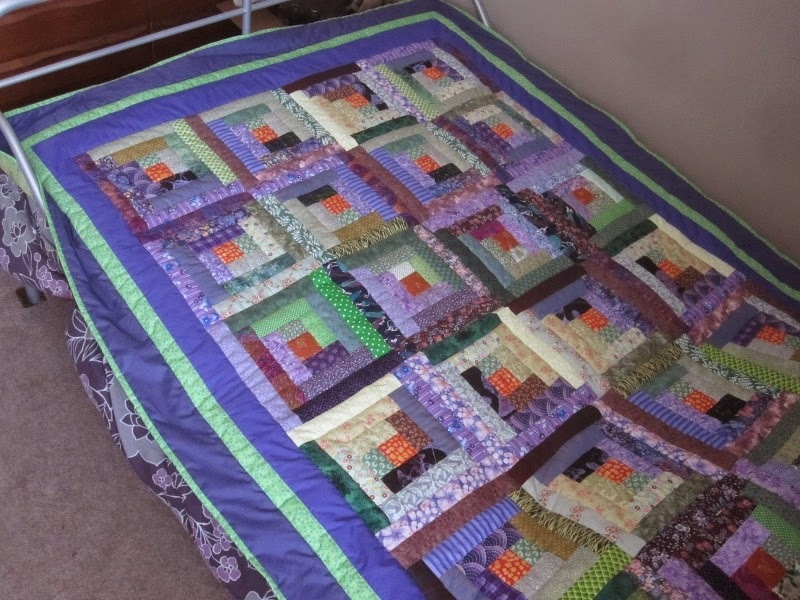 This quilt started as a baby quilt top that Kate North put together. She had several tops that needed to be quilted and so she offered them to her readers. Her only criteria was that they be donated to charity. The Champagne quilters got together and added a couple of rows and some borders to make it bigger - single bed size. This is now bound and has a label. Marg suggested that we donate it to a small church so that they could raffle it off. My little flag quilt also has a label so binding quilts and adding labels are now crossed off my list. I needed a little bit of colour and a little bit of spring in my life. 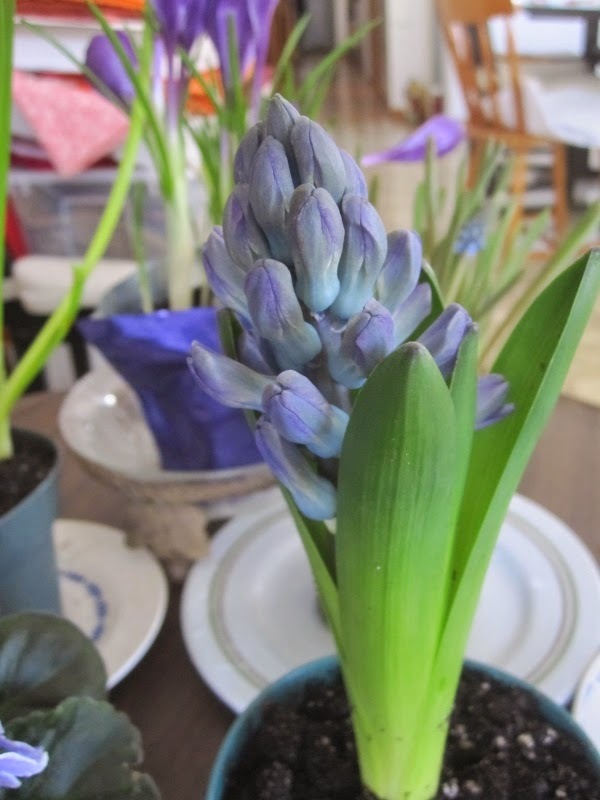 regular hyacinths are gracing my kitchen with their colour and scent. 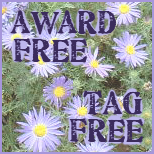 All for 99 cents a pot. I started a new sweater. I shouldn't have. 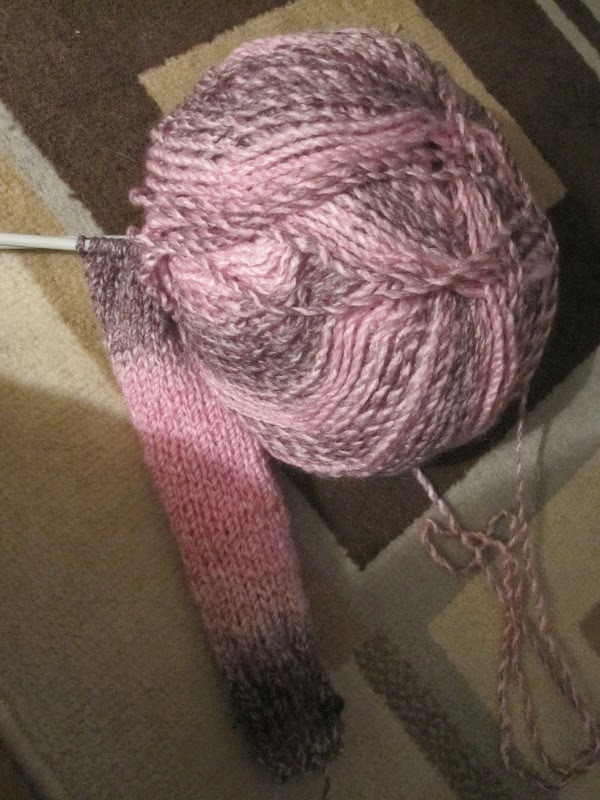 I need to finish a couple of little sweaters first but this is chunky yarn and won't take long to do. 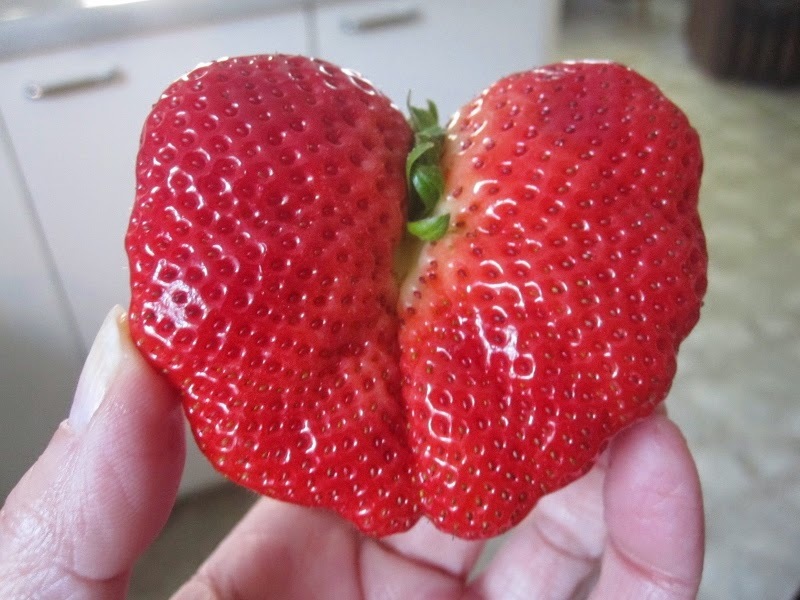 We went shopping today and since strawberries were on sale, I picked up two boxes. 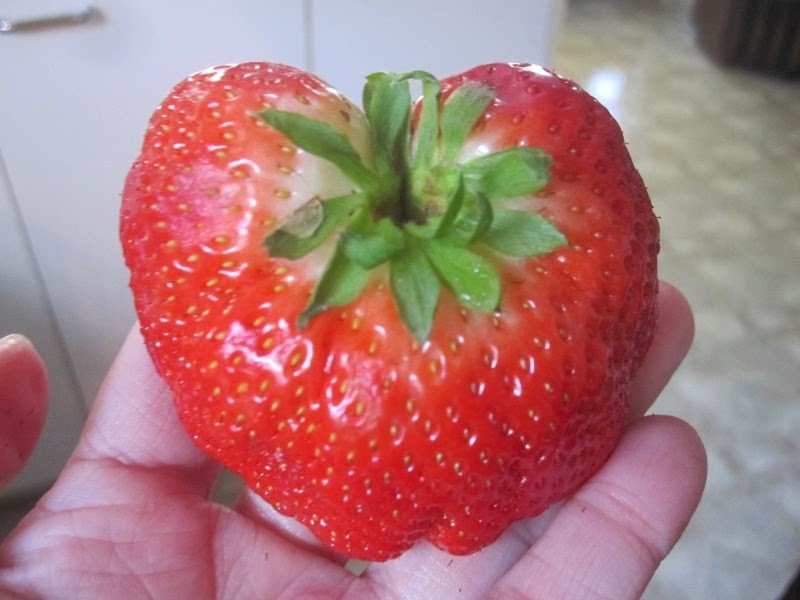 It was this evening, as I was cleaning and cutting up the strawberries, that I found this fist-sized berry. Yes spring is just around the corner and for the next several days the temperatures will be climbing. I'm sure the snow will be melting and we'll have major puddles to navigate around. We didn't get as much snow as our neighbours to the south but we have had freezing temperatures for a bit too long. I shall enjoy next week and will be crossing more things off my list. Lots of lovely spring colours! The quilts are ace! Great spring stuff! I love your Ontario Autumn quilt. The charity quilt is beautiful too. Love the autumn quilt. 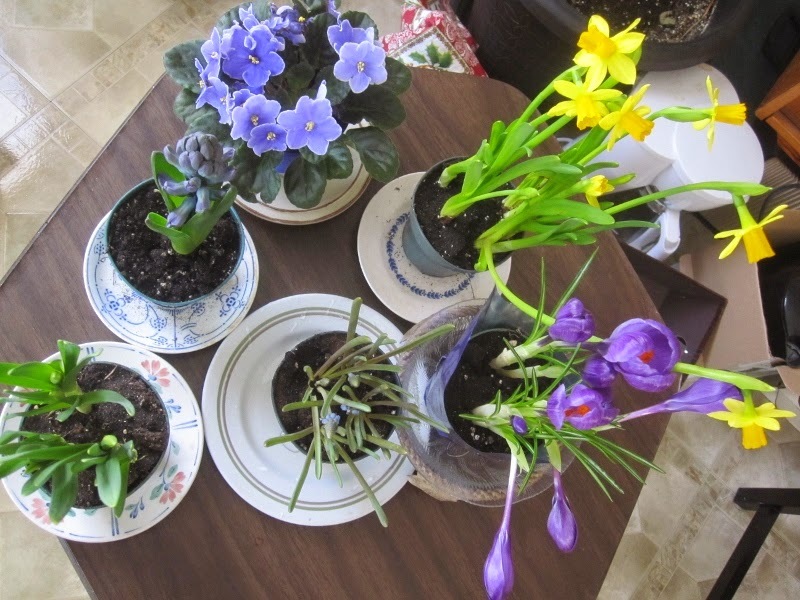 The flowers look very festive and are a great promisr that spring will really come. The Autumn quilt is beautiful! 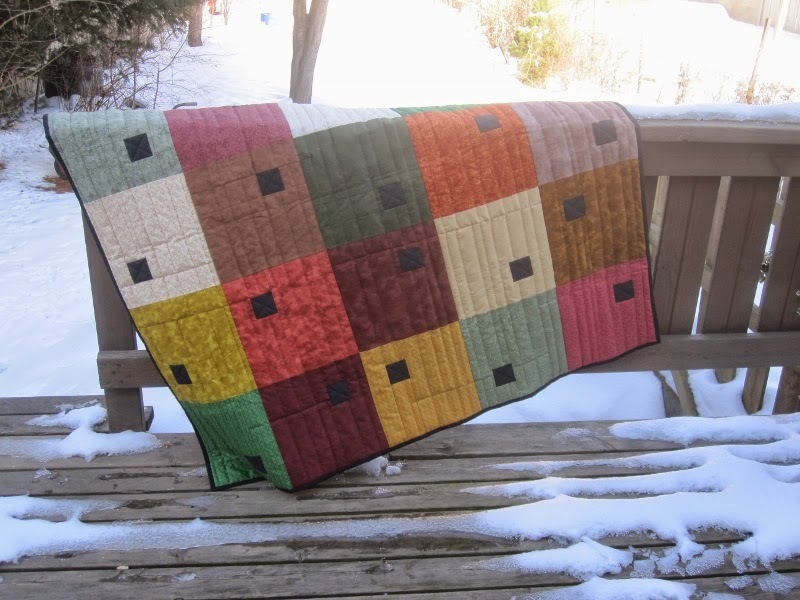 Your group did well with the log cabin quilt, and a raffle is a great way to get the most benefit of it. Your flowers are such a promise of Spring! It looks like we are getting an early Spring this year. Love how you got spring in your home! And love the idea of getting a finished top quilted for charity! Your autumn quilt is beautiful! Nice accomplishments. 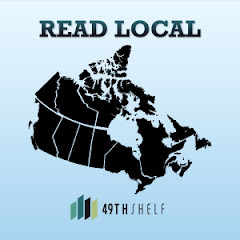 Lots of interesting things to look at in this post. Although the quilts are beautiful, the flowers and strawberries are so enticing. Your yarn project will be pretty, too. I love your little garden. Winter feels like it has stayed too long. Enjoy the few days of melting. Love the blue log cabin quilt it remind me of one I made over 18 years ago that ended up on my DDIL's fathers bed in France???? 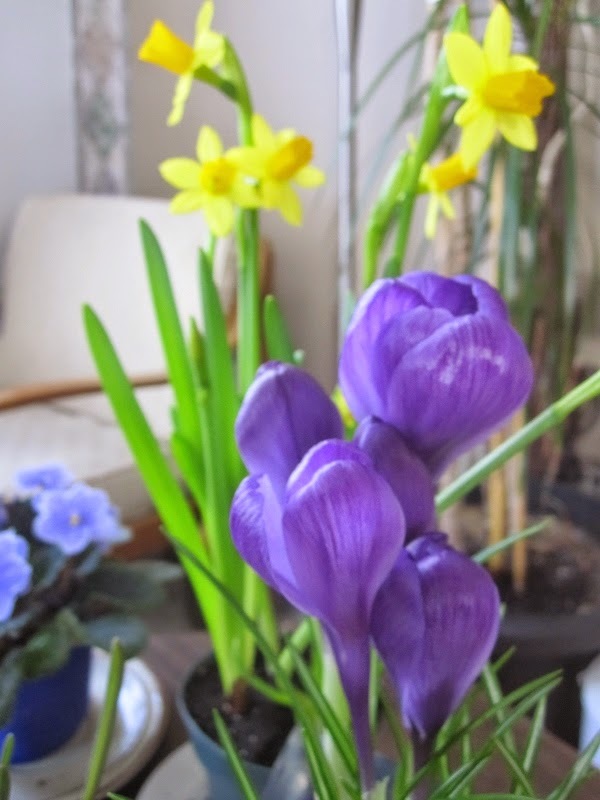 Your bulbs are giving you lots of colour and yes may be spring is just around the corner for you. We are still having hight temperatures it is the warmest March on record for us. Cheers Glenda Australia. Your autumn quilt is so beautiful, but I can imagine you need spring in your house. I do not want to make you jealous, but we enjoy already a surprisingly early spring. Nice to go outside the house without a coat. I'm seeing a lot of log cabins in the linky's today and it's giving me long cabin fever. I just wish I didn't already have 20 projects in the works! Spring flowers and strawberries - sooooo nice to see! Oh yes - and pretty quilts too...what more could we want? Your spring pictures make me smile! Great quilts! Thanks for you comment. That top quilt is a stunner! Congratulations on three terrific finishes! I think I need to get myself some potted flowers too... what a great idea! 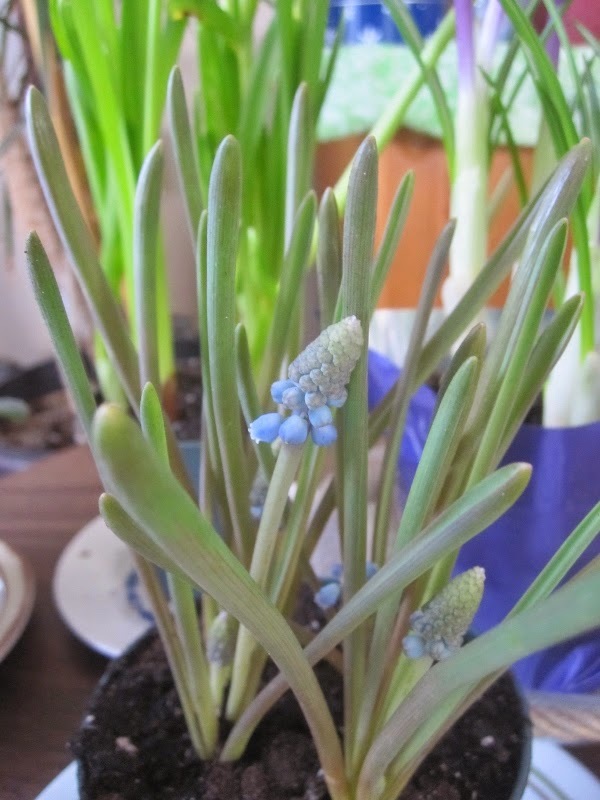 Oh some spring flowers to enjoy especially in the kitchen is a wonderful idea. Just remember spring finally arrives every year. Hopefully your knitting will help you get thru it! 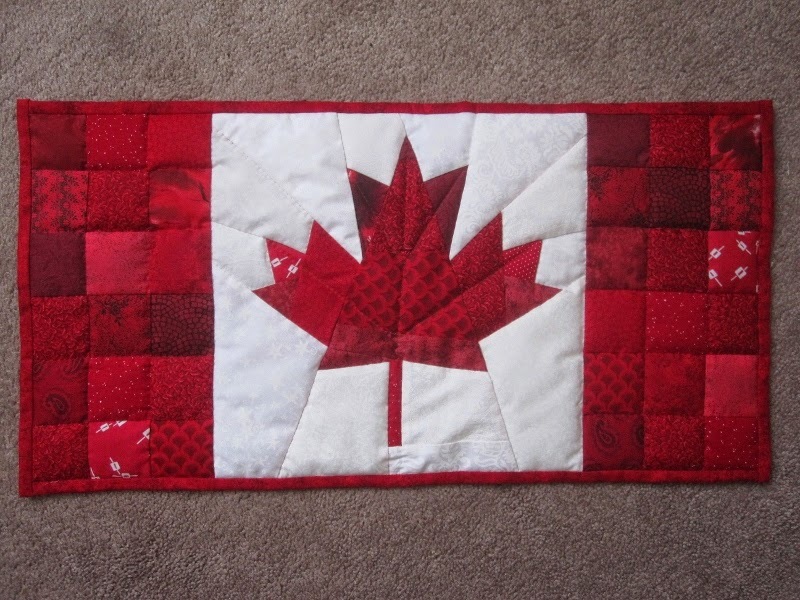 Love your flag quilt!